SORANUS is a Barolo D.O.C.G. produced with Nebbiolo grapes from the finest areas of the D.O.C.G. Aged for 24 months in mediumsized and large barrels, it offers unique emotions and fragrances. Garnet-red colour, with intense notes of black pepper, chocolate, cinnamon and vanilla. 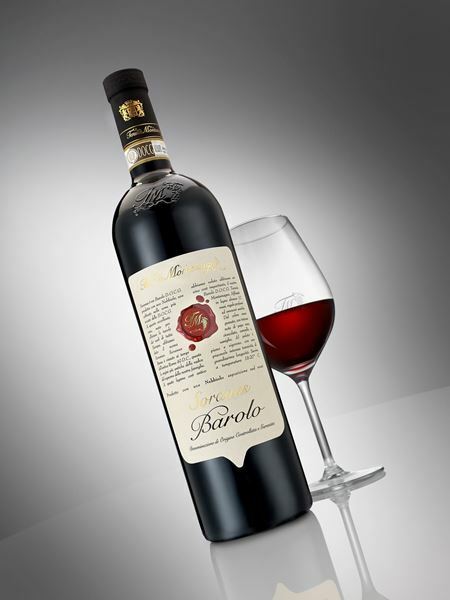 It is full and vigorous on the palate, with pleasantly intense tannins and an extremely long finish.